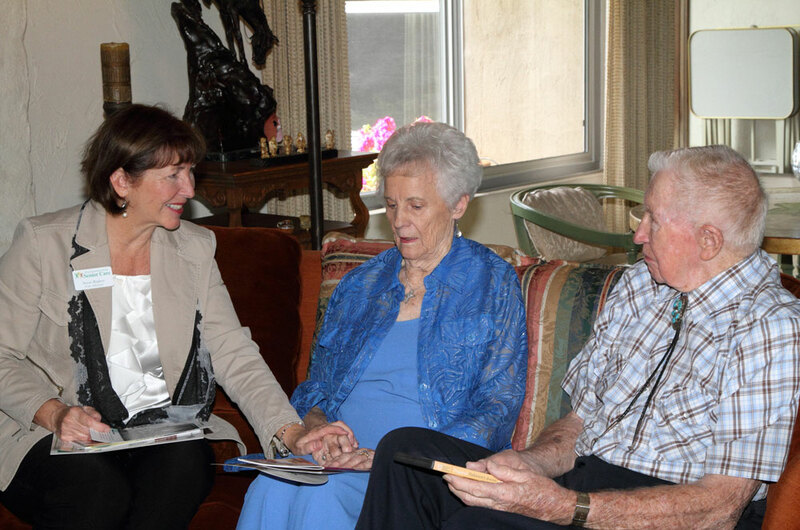 At the Foundation For Senior Care, we believe in treating all members of our community with honor, dignity and respect. That is the attitude that underscores everything we do for senior citizens, as well as those who are disabled or coping with some form of memory loss. Our aim is to help these individuals live independently for as long as possible, and in pursuit of that goal we offer several different services—Day Care, Senior Advocacy, and even a Computer Learning Center.